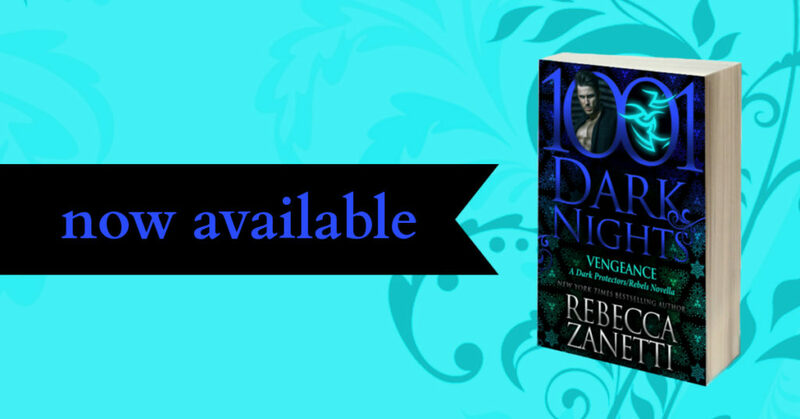 From New York Times Bestselling author Rebecca Zanetti, comes VENGEANCE, a new novella in her Dark Protectors and Rebels Series, brought to you by 1,001 Dark Nights! Be sure to grab your copy today! 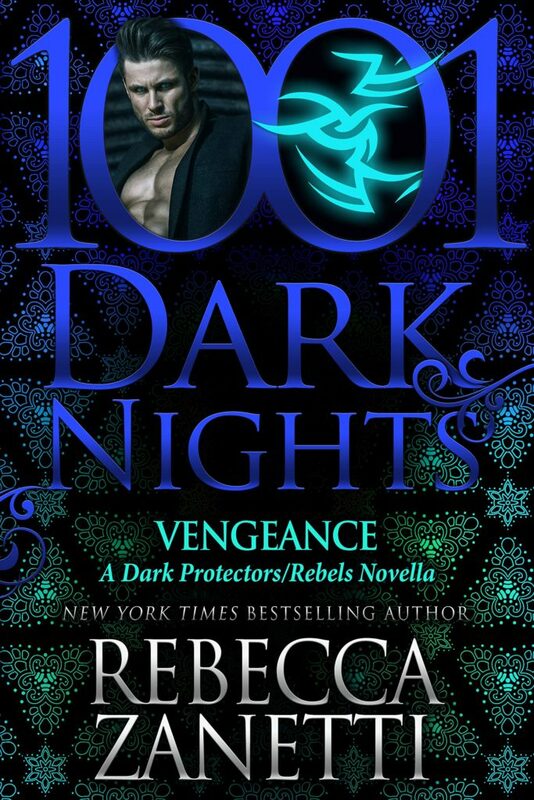 It’s been awhile since I’ve dove into demons, vampires, and hybrids. 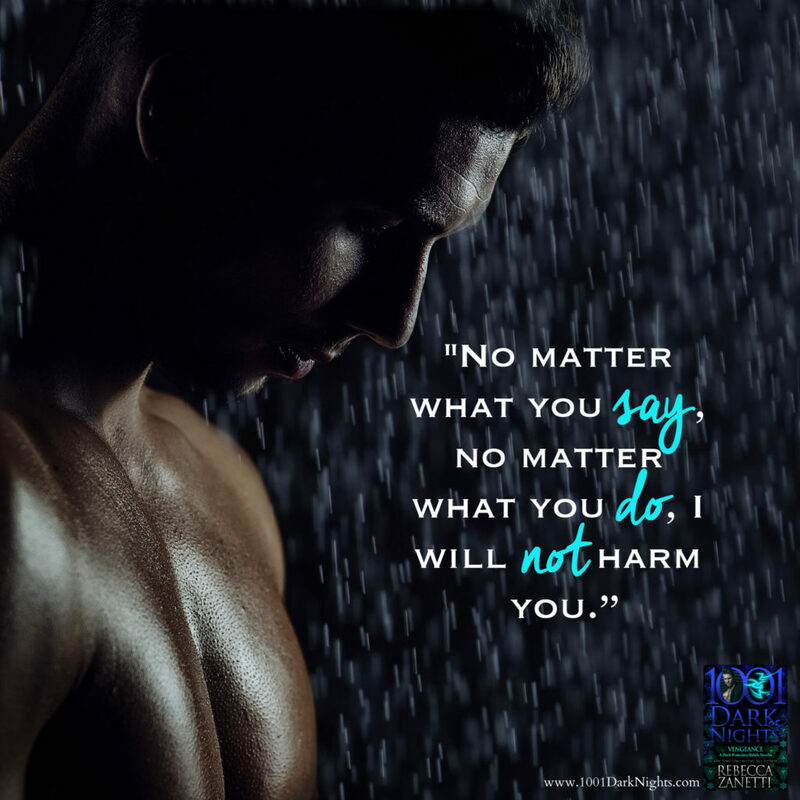 Rebecca Zanetti has pulled me into her world, and that of Noah and Abby. There was plenty of action, although the main plot seemed rather rushed. I know it was meant to be a novella and wet your appetite for things to come, however, I would have loved for the plot to be spaced out more. I think that the character development could have been so much more, especially for Abby’s benefit. The passion was definitely there. The love was definitely there. I felt committed to them and they journey to be mated with one another. There was no question that Abby and Noah should be with one another. Definitely a alpha male forward read that leaves you fanning yourself. I now want to check out the rest of the series!